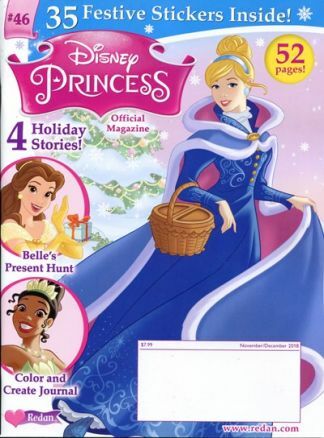 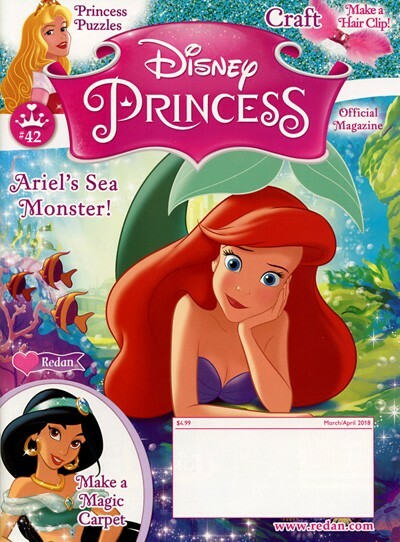 Fun to Learn Disney's Princess is an early-learning magazine which brings together Disney favorites such as Ariel from The Little Mermaid, Belle from Beauty & The Beast, Aurora from Sleeping Beauty, Snow White, Cinderella, Mulan, Jasmine from Aladdin, and Pochahantas. 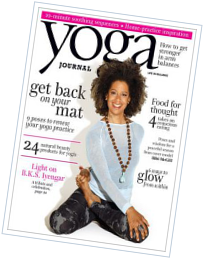 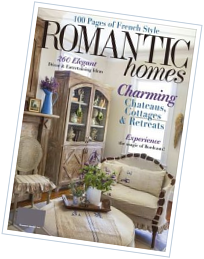 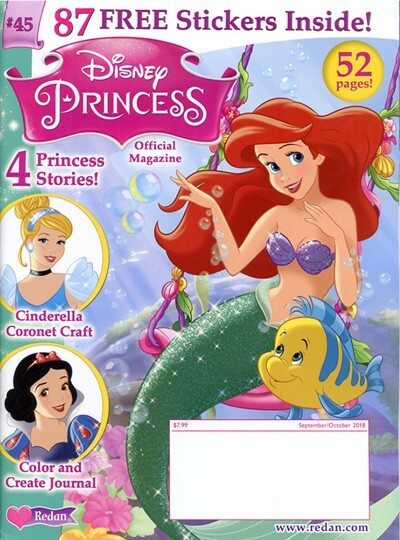 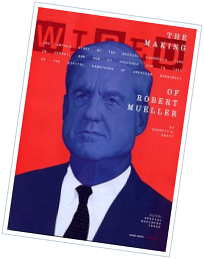 Each issue is full of magical stories, a collectible poster, a Princess project, and a pull-out workbook full of fun activities. 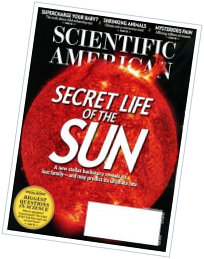 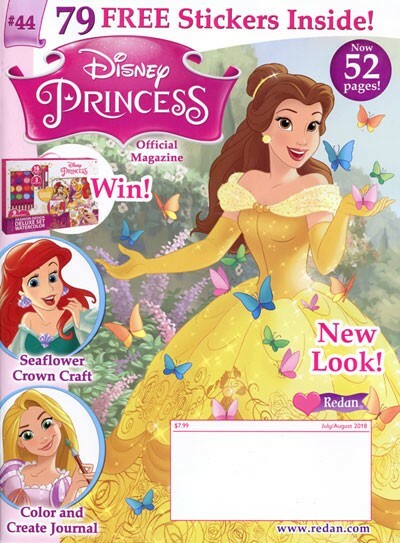 It's published bi-monthly and it's great for any princess, aged 4 and up.